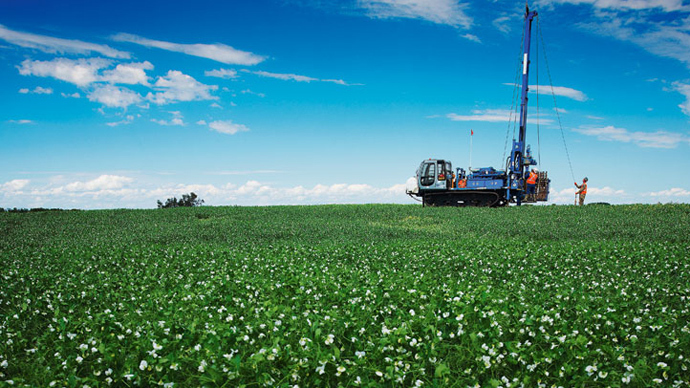 Despite the recent turmoil on the potash market and falling profits, BHP Billiton, the world's top mining company, continues investing in one of the world’s largest potash mines. The Australian miner says it’s betting on rising global food demand. 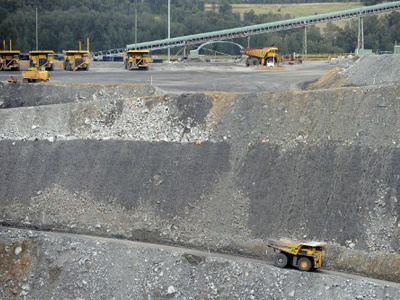 BHP plans to spend $2.6 billion by 2017 to build shafts and surface infrastructure at the Jansen mine in Canada, which could produce 10 million metric tons of potash a year for more than 50 years, the Wall Street Journal (WSJ) reports. The company is also seeking partners that could take a stake in the project. The Jansen investment will end a freeze in the company’s spending on new projects. Last year BHP moved to conserve cash and protect earnings, as China's slowing economy hurt commodity prices. The economics of the Jansen project seems even more uncertain now after the collapse of one of the two global cartels that helped control potash prices for the benefit of producers. 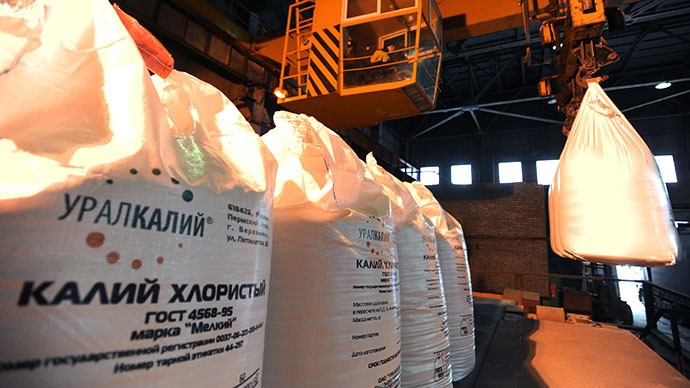 Last month Uralkali, a Russian potash miner and the world’s largest supplier of the fertilizer, announced the end of its trade agreement with a Belorusian potash company, Belaruskali, breaking with the world-wide pricing consortium and changing the salt fertilizer industry in a day. The company added that it expected prices to fall sharply. In a separate report, Goldman Sachs cut its 2014 potash price forecast by 42 percent to $281 a ton, according to Bloomberg. However BHP’s new chief executive Andrew Mackenzie is reported as saying that continued development of Jansen “reflects our confidence in the . 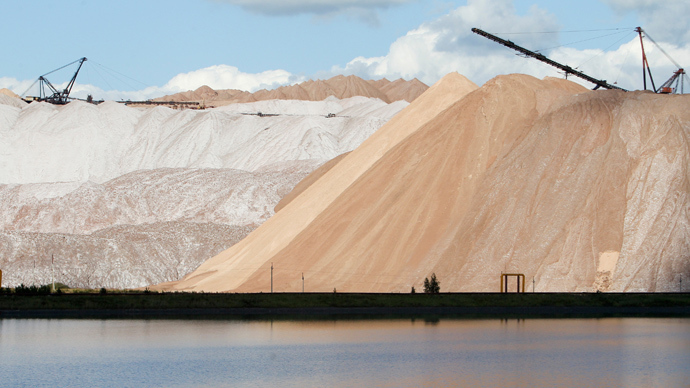 . . compelling long-term fundamentals of the potash industry”, according to FT. The Jansen investment was announced as BHP reported a 30 percent drop in its net income to $10.9 billion during the fiscal year through June, with revenues falling more than 8 percent to $70 billion. Annual investment at Jansen of $800 million would be part of BHP’s capital and exploration budget, which this year would fall 26 per cent to $16bn.